Paul Walker may be gone, but he’s definitely not forgotten. 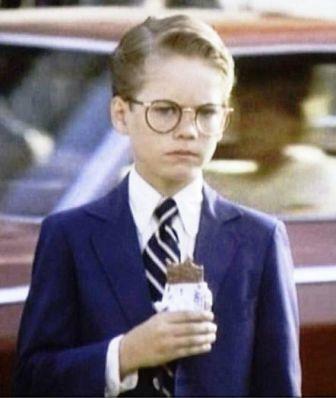 The late actor kicked off his acting career when he was still in diapers and honed his craft for the next two decades before breaking out in a string of memorable ’90s movies. But it wouldn’t be until the early 2000s, however, that Walker would become a bona fide star as the smooth Brian O’Connor in the “Fast & Furious” franchise. 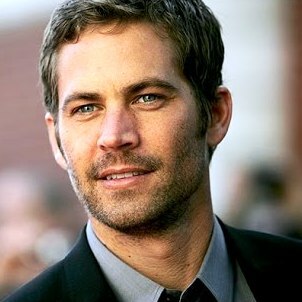 Tragically, a car accident took Walker’s life in 2013, when he was just 40, but the actor makes a posthumous appearance in “Furious 7.” The latest “Furious” installment remembers the late actor with a moving send-off you won’t want to miss. From his family’s boxing background to his early television roles, here are 10 things you (probably) don’t know about Paul Walker. #10 Paul William Walker IV was born on September 12, 1973, in Glendale California.